Technology Smart driving technology is woven into the 124 Spider to enhance the performance to its full extent. The performance braking system guarantees optimum braking distances with maximum reassurance due to the Abarth racing know-how and Brembo engineering. You can keep fully in control when driving with responsive handling, powerful steering and a whole range of technical components to keep you going. 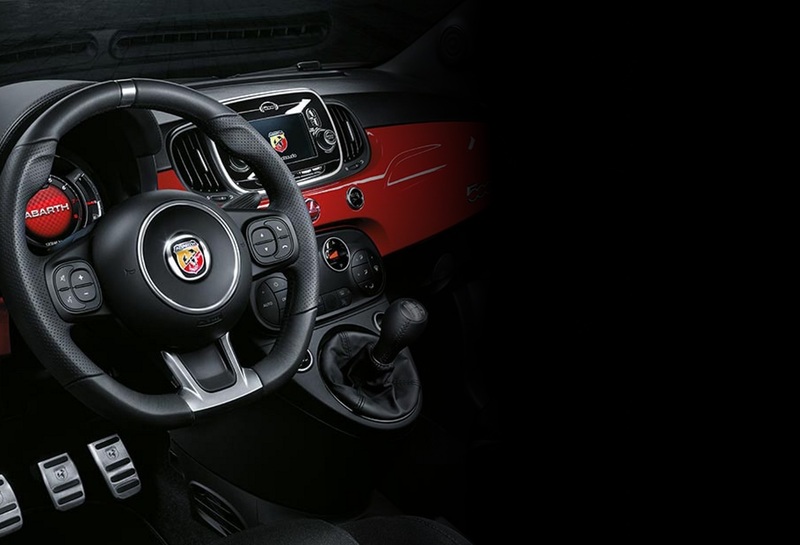 The Abarth 124 Spider comes equipped with useful functions that you can't do with out - such as Sat Nav, DAB tuner and Bluetooth. You can even make the perfect maneuver every time with help from the built-in rear view camera and digital display.